The best advice for anyone trying to lose weight is to watch what they eat and switch to a cleaner diet. No one has ever lost any weight without changing their diet. It is understandable that someone who has lived their entire life on a junk food diet will find it impossible to quit it. In United States, junk food addiction ranks fourth on the list in the top 10 addiction lists. Luckily, it does not take a long time to begin eating healthy and change your life in a few months time. In this post, We have listed 15 best foods for weight loss and a healthy body. Most of the foods on this list are easy to find in your nearest supermarket. So, add these to your shopping list and also to our daily diet. Spouts are seeds with shoots coming out of them; due to the process of germination. They provide immense benefits when consumed raw or cooked and are one of the best foods for weight loss. The germination of raw seeds is not very complicated. To get perfectly edible sprouts, first rinse a decent quantity of seeds like fenugreek, lentil, pea, chickpeas, mung bean, soybean, etc and then soak them in water overnight. Sprouts are a rich source of fiber, protein, vitamins, and minerals. Furthermore, they also contain chlorophyll and other natural enzymes which help remove toxins from the body and also aid in weight loss. This South American fruit is mostly consumed raw in the form of salads or juices. 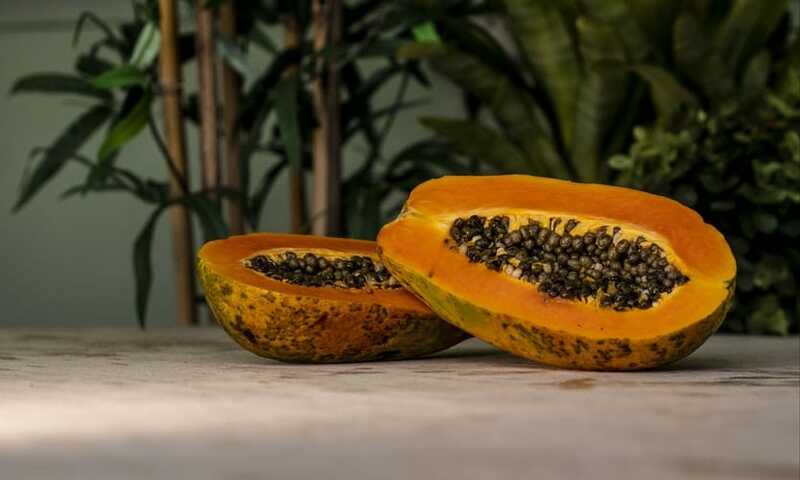 It is a rich source of Vitamin A, magnesium and Vitamin C. To reap its complete benefits, it is recommended to eat papaya in the morning on an empty stomach. This low calorie and fiber-rich fruit leave you feeling full and makes you eat less. It also helps in better digestion which is essential for weight loss. Egg white is the outer white colored portion of the egg when boiled or the clear transparent liquid in the raw egg. 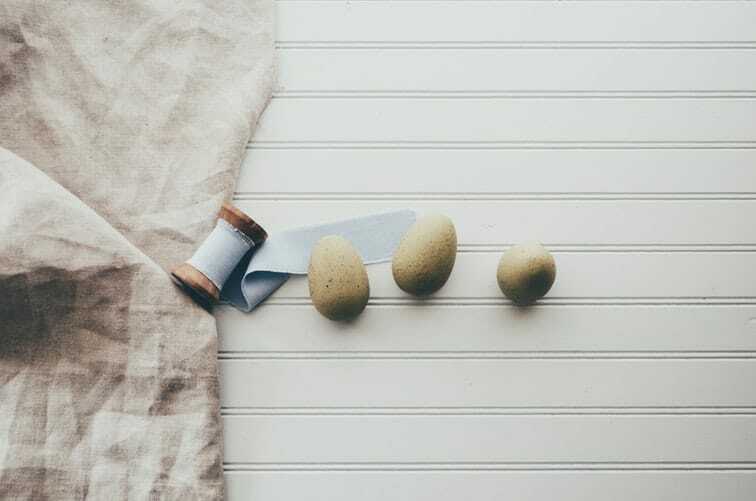 It should be noted that egg whites are full of proteins, in fact, they contain approximately 60 percent of protein in the entire egg. 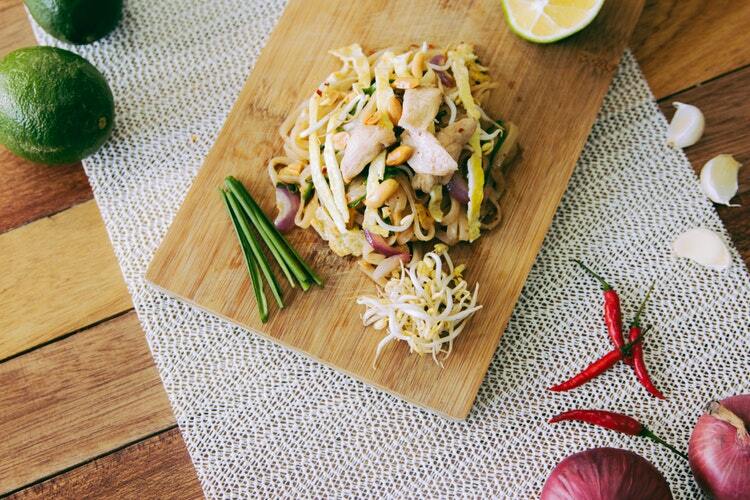 It’s a proven fact that the consumption of such natural proteins is one of the best ways of losing body-fat. Also, you burn more calories when digesting proteins than when digesting the same amount of carbohydrates. Hence, you lose more weight than you gain it as you are required to eat less throughout the day. Egg whites are also very low on calories. Along with some green vegetables and fruits, they can be easily had as a part of breakfast or lunch. This is another reason why egg whites are one of the best foods for weight loss. 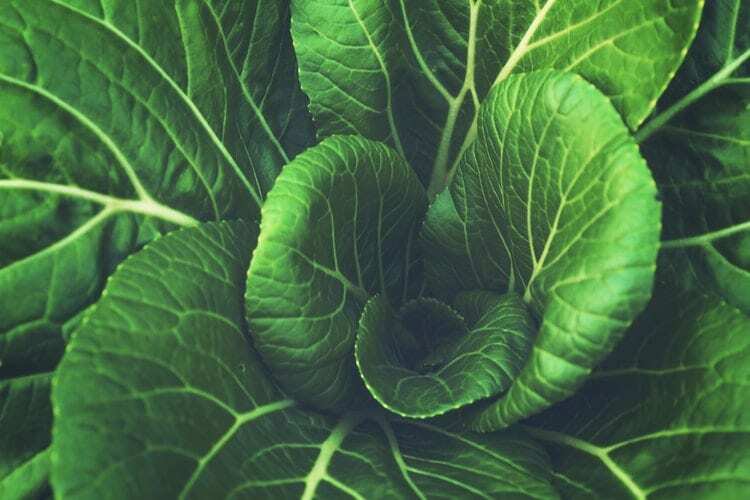 Green leafy vegetables like Kale and Spinach are rich with Vitamin A, Vitamin C, and dietary fiber. 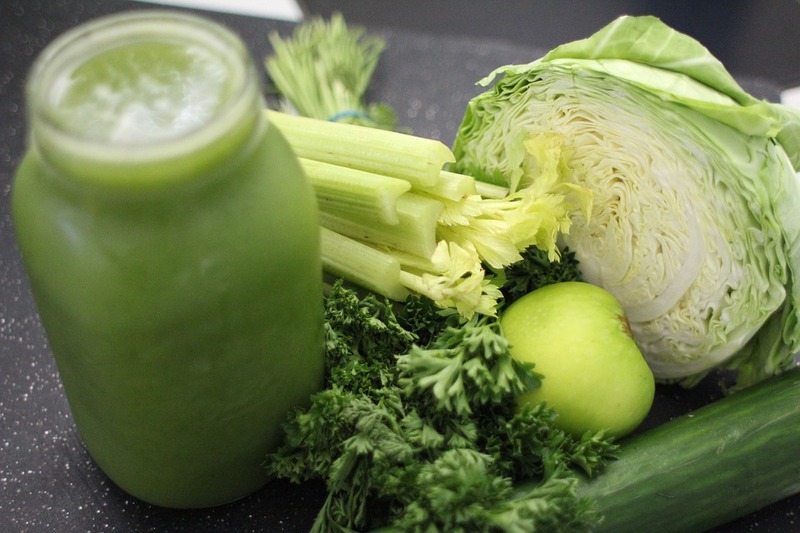 Consumption of these green leafy vegetable do not directly lead to weight loss but it helps immensely to add them to your diet; especially when you are exercising to lose weight. The nutrients in it are perfect supplements for maintaining a healthy low-fat body. Moreover, having spinach juice every day can help make up for the Vitamin and Mineral losses that exercising has caused. 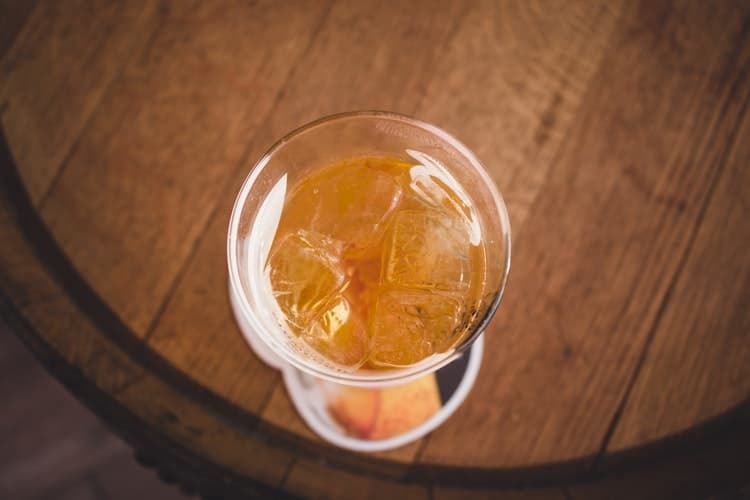 Apple cider is an acetic acid solution made from fermented apple juice. It is rich with an essential mineral micronutrient called Potassium; which is the main ingredient in it that aids weight loss. A glass of water with a couple of teaspoons of apple cider vinegar added to it is one of the best foods for weight loss as it sheds excess water from the body and also maintains salinity levels. It is recommended to drink 2-3 glasses of water with apple cider vinegar every day before meals. Recent research done on mice suggested that the consumption of Nipa vinegar( made from palm tree; contains the same level of acetic acid as in apple cider vinegar) reduces the body weight (BW) and fat pad/BW ratio of obese mice. In this study, the Malaysian scientists also noticed the reduction of inflammation levels in mice. 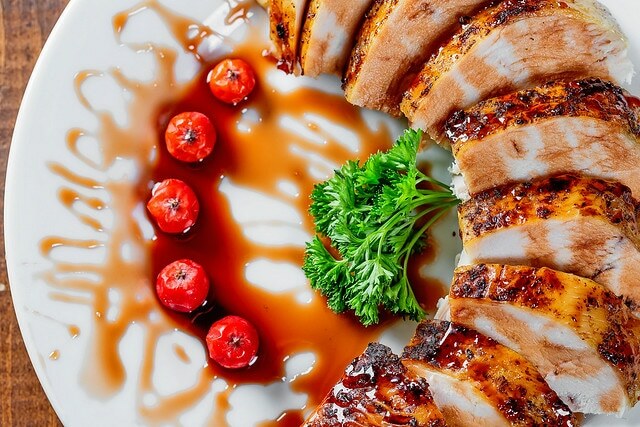 Chicken breasts are a great source of lean protein; they contain very less fat. So, combined with veggies or egg whites they can be one of the best foods for weight loss. Weight-loss actually occurs due to a calorie deficit in the body. And eating low-fat protein foods keep you feeling full and healthy. This is another South American food that keeps your weight in check and your bones strong. Its high fiber content is what makes Chia one of the best foods for weight loss. Moreover, the healthy fats in it keeps you from craving for more food and prevent a sudden crash. Hence, it is also known for its appetite suppressing qualities. 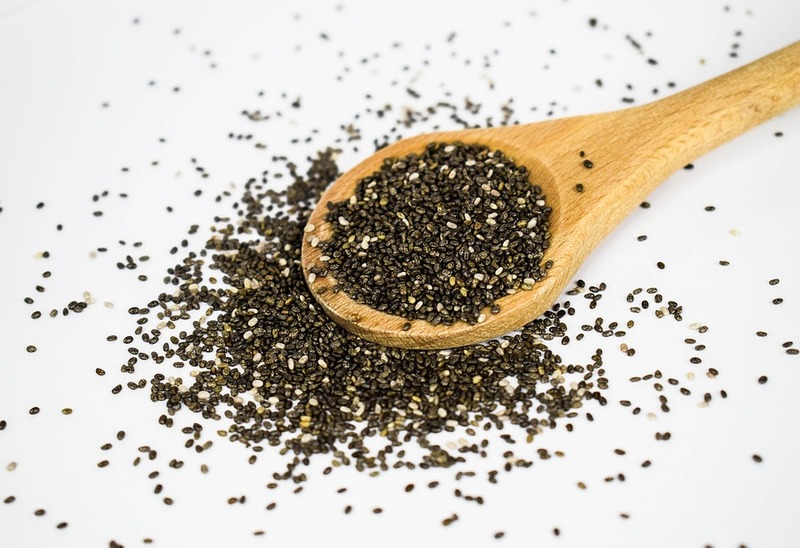 One tablespoon of Chia seed contains approximately 5 grams of fiber. So, it recommended eating two tablespoons of it daily; which will take care of half of your fiber needs. 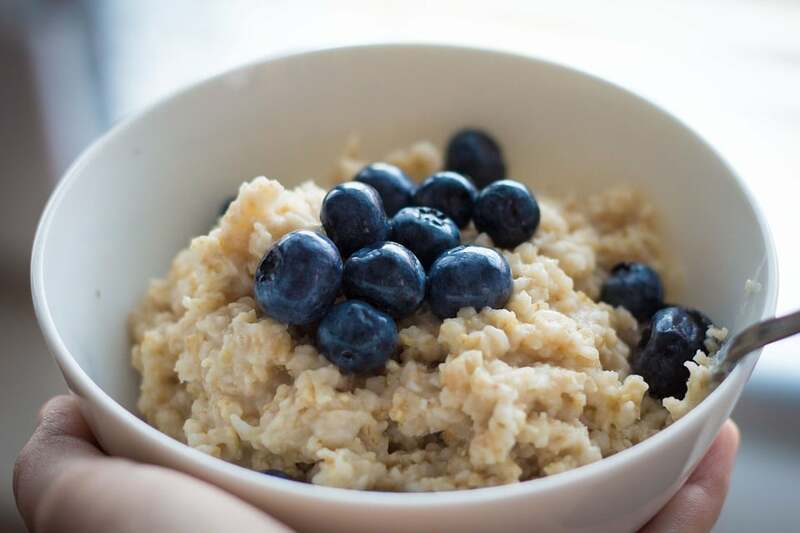 Oatmeal is a popular American breakfast which is known for providing a quick burst of energy that lasts for hours. Due to its high protein content, oats are also consumed by health fanatics and bodybuilders in the form of bars. Typically, one sugarless bar consists of 20 grams of protein, a few grams of carbohydrates and almost zero fat. Oats are available in other forms like rolled, steel-cut and instant. Oatmeal when prepared with banana slices and some healthy nuts can be stored in the freezer and consumed two or three times a day. Similar to other weight loss foods, oats also keep you feeling fuller and prevent you from eating excess food. Avocado is a large fleshy berry which originates from Mexico. They are loaded with healthy monounsaturated and polyunsaturated fats and very low in saturated fats. This is what makes avocado one of the best foods for weight loss. Also, they are part of the staple food in Mexico and some parts of the United States. 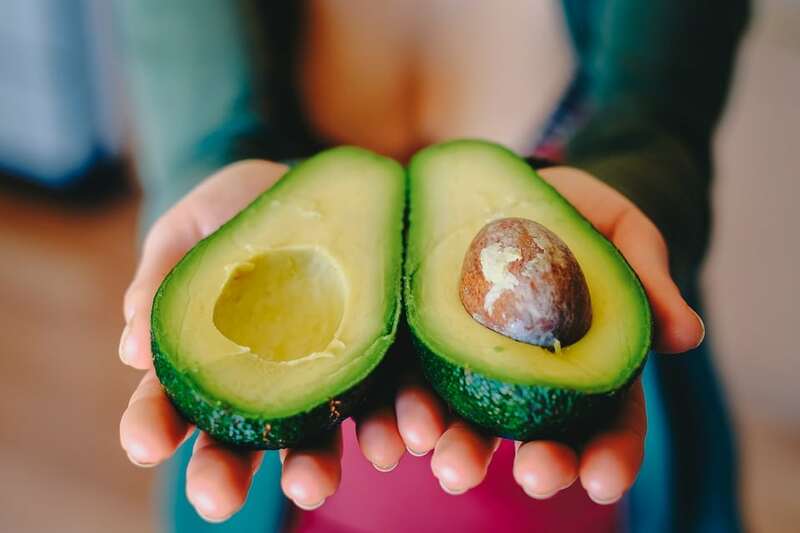 Unlike saturated fats, the healthy unsaturated fats do not get deposited in the body and, in fact, they prevent cholesterol from getting clogged in the arteries. So, don’t be afraid to add some fresh avocados to your daily diet. The green coffee extract has been used as a weight loss supplement since ages and is very popular among the fitness community. The extract from unroasted coffee beans when they are green in color is taken out and made available in the form of powder and capsules. 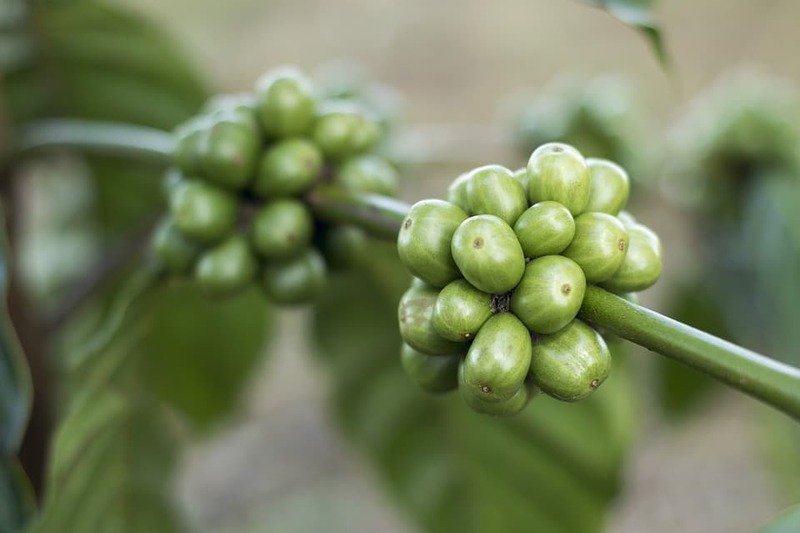 The high amount of chemical chlorogenic acid present in green coffee leads to weight loss. It also contains a small amount of caffeine which helps boost the metabolism by a significant amount. However, the dosage of this extract is not very fixed. It is better to follow the dosage instructions given by your fitness trainer or as mentioned on the product. Kale, Cauliflower, Cabbage, Brussels sprouts, and Bok choy are some of the easily available cruciferous vegetables all over North America. They are very rich with Vitamin C and dietary fiber. Cruciferous vegetables when juiced with some spices they are one of the best foods for weight loss and good health in general. If juicing is not your style than these vegetables can make a great salad when sauteed with some olive oil, salt, and pepper. Cereals are any grain that grows on grass. 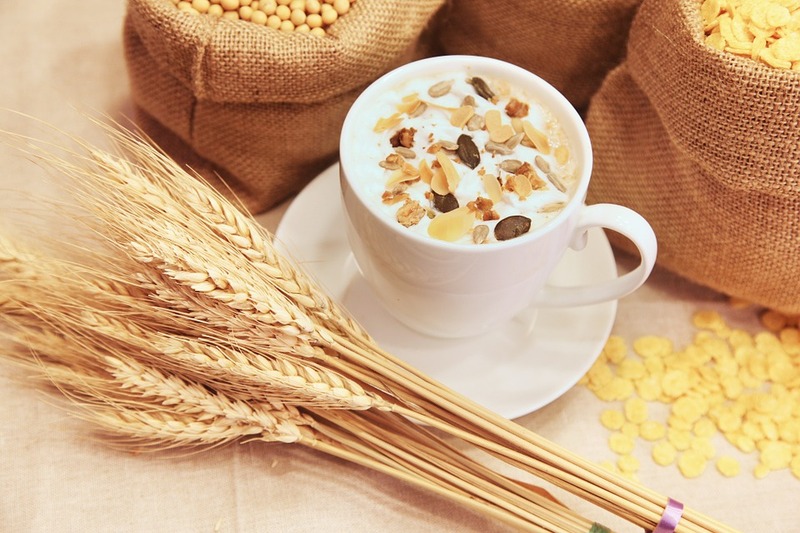 Rice, maize, corn, wheat, barley, sorghum, Italian millet, and oats are some of the common cereals available in the market. In developed countries like the United States and Australia, cereal is available in ready to eat pack. However, for weight loss purposes it is recommended to cook whole grain instead of buying the ready-to-eat cereal. But if you are in a hurry and it’s not possible to cook, you can go for special weight loss cereal available in the market. Some people like with skimmed milk, slices of banana and organic honey added to it. 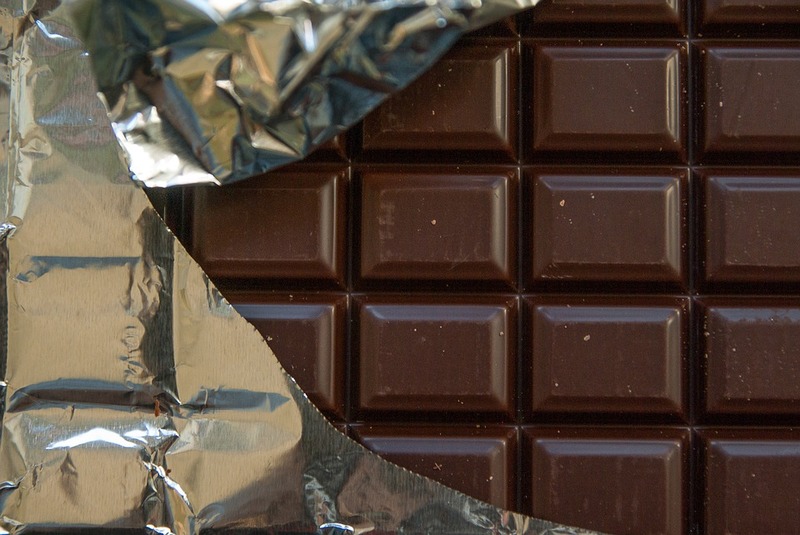 Dark chocolate is considered the healthiest of all the chocolates. Neuroscientist Will Clower, Ph.D. in his book “Eat Chocolate, Lose Weight” promises that you can cut your appetite by 60 percent by eating dark chocolate 20 minutes before and 5 after lunch and dinner. Dr. Clower has done numerous experiments with his clients and has debunked the myth about dark chocolate being junk food. His clients lost up to 20 pounds in just 2 weeks and also reduced their appetite and food cravings. Another research by the University of Helsinki has confirmed that consumption of dark chocolate does not affect blood pressure and cause cardiovascular diseases. In conclusion, moderate consumption of dark chocolate aids weight loss by reducing appetite and food cravings. 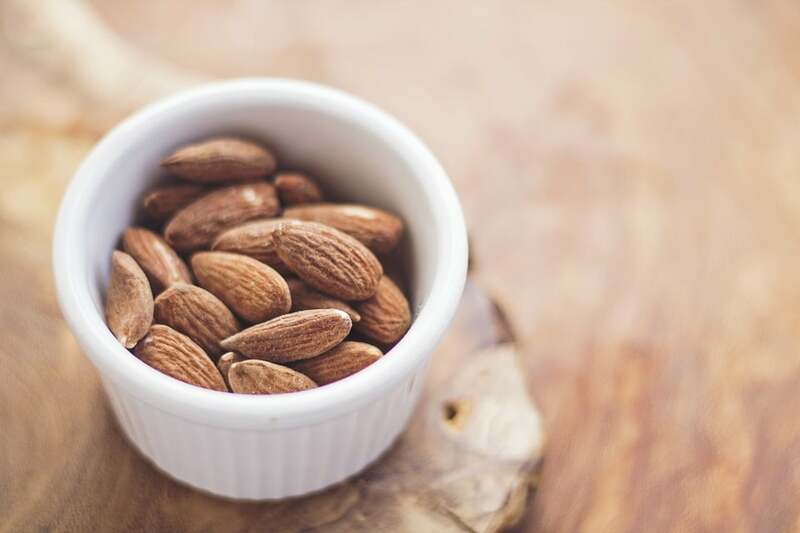 Technically not a nut, Almond is a seed that has a nutty taste. They are now available world-wide but were originally cultivated in middle eastern countries only. Almonds are a rich source of Vitamin E, calcium and potassium. They also are high in healthy polyunsaturated and monounsaturated fats. These fats are very filling and take longer to digest. Hence, your body uses them whenever you are hungry and, as a result, you eat less. Recent research by Purdue University confirmed that almonds are safe for daily consumption and does not change body composition. Moreover, they also concluded that having almonds daily reduces food intake from other sources. 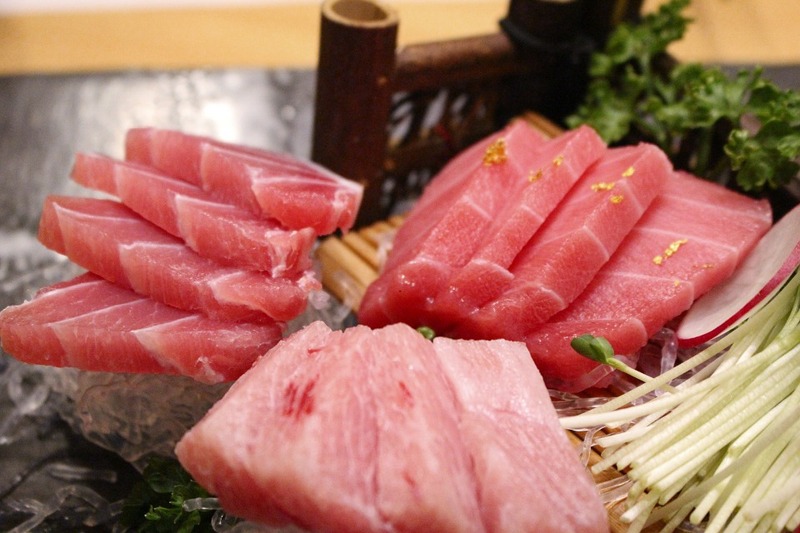 Tuna is saltwater fish available in both fresh and frozen form. It is one of the main ingredients in the popular Japanese delicacy called “sushi”. Fresh Tuna is high in protein and its satisfying taste keeps foodies away from carbohydrates in junk food. However, it is not recommended to consume canned tuna(which is widely available in North America) as it is high in Sodium content. So, melt away those extra pounds with these foods as they are the only natural remedy to weight loss. 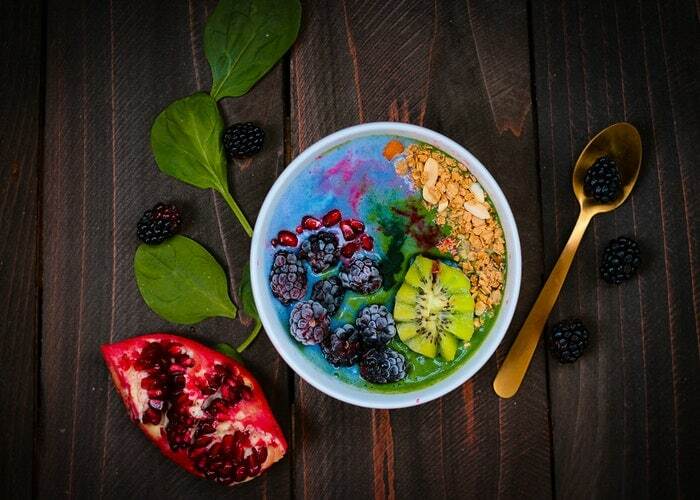 It should be noted that, with the inclusion of these healthy foods to your diet, it’s also important to cut out any kind of high carbohydrate or junk food that you may be previously habituated to eating.